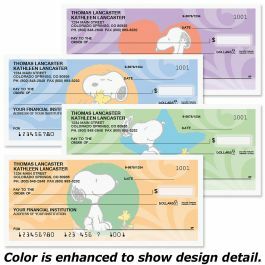 Everyone flips for these happy-go-lucky checks! Express your fun side with every check that you write. 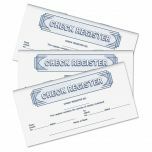 Top-Stub Checks offer you the convenience of record keeping right at the top of your check. You can record the check number, amount, balances, and additional information as you write your check. 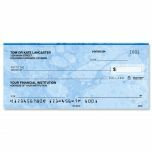 When the check is torn away, the record you made remains for reference. 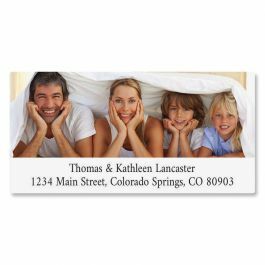 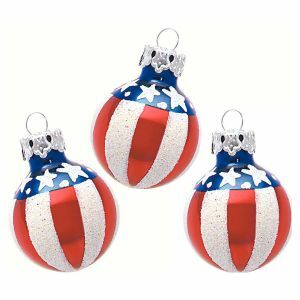 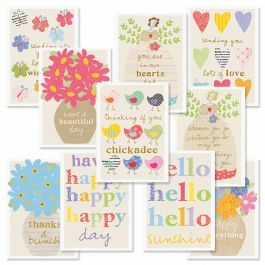 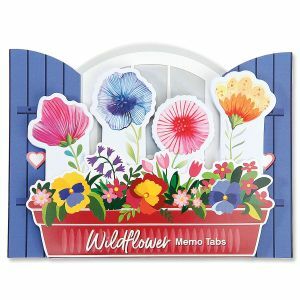 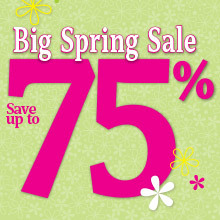 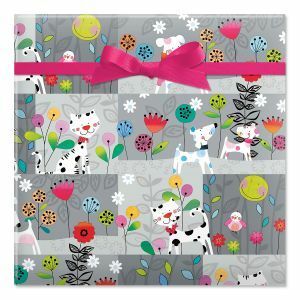 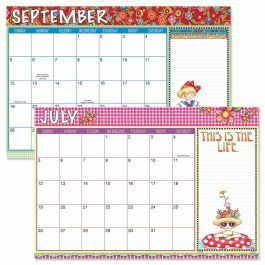 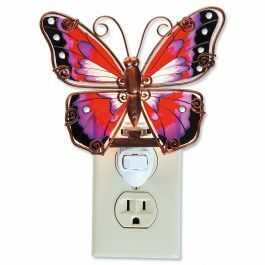 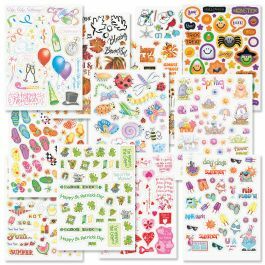 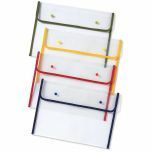 Check styles come in 120 per box and are standard size 2 3/4" x 6". 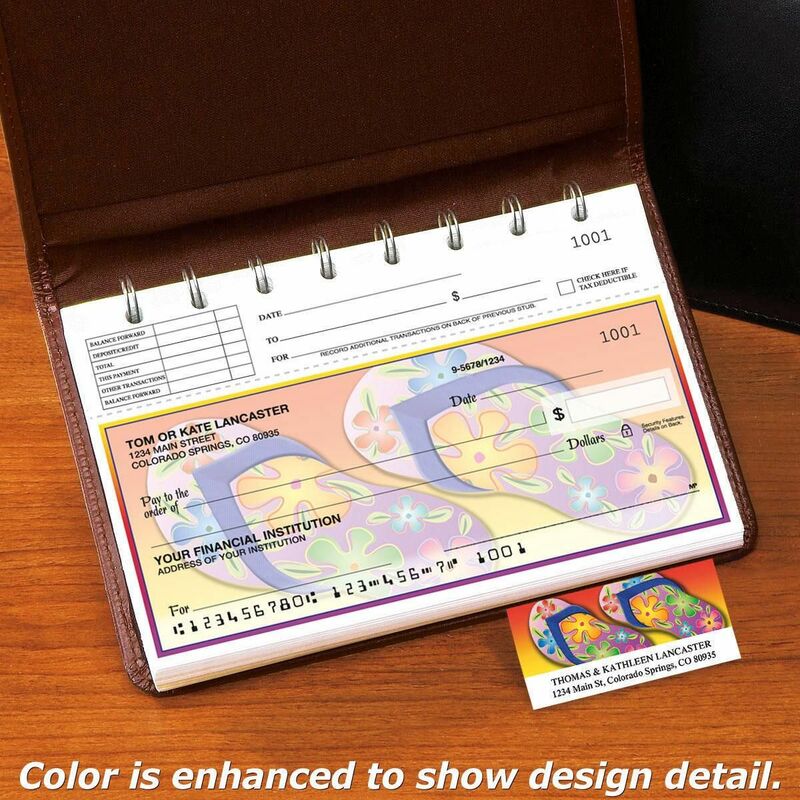 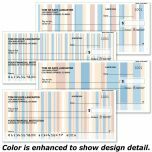 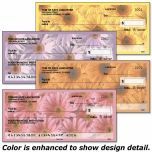 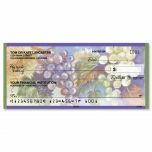 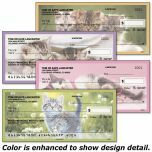 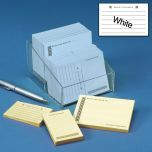 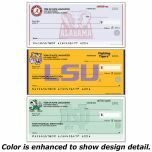 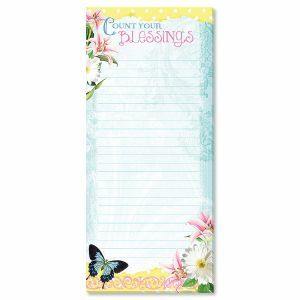 120 personal checks per box, includes a check register, measures 2-3/4" x 6". 120 personal checks per box, includes a check register; 144 matching labels per box of checks.